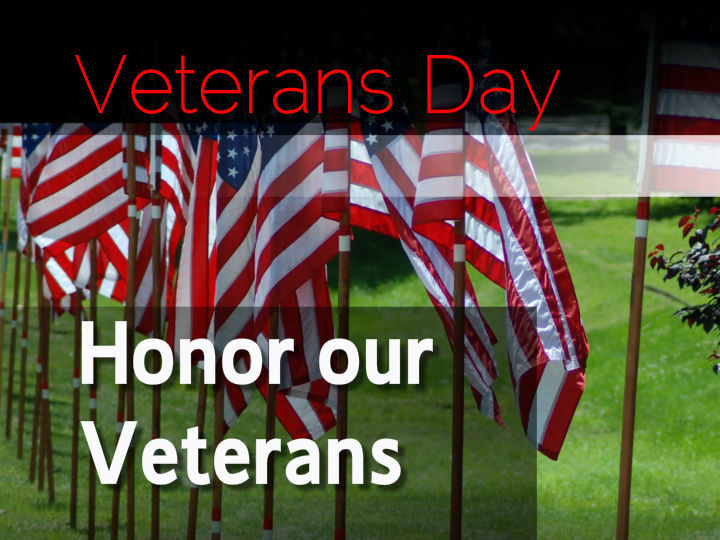 Many Mesa County offices will be closed Friday, Nov. 10, in observance of Veterans Day. This one-day closure does not include the Coroner’s Office, Criminal Justice Services, Landfill or emergency functions of the Sheriff’s Office. Animal Services will be open from 11 a.m.—1 p.m. Please revisit us when all of our offices reopen to the public Monday, Nov. 13. Animal Services (971A Coffman Road) will be open from 11 a.m.—1 p.m.